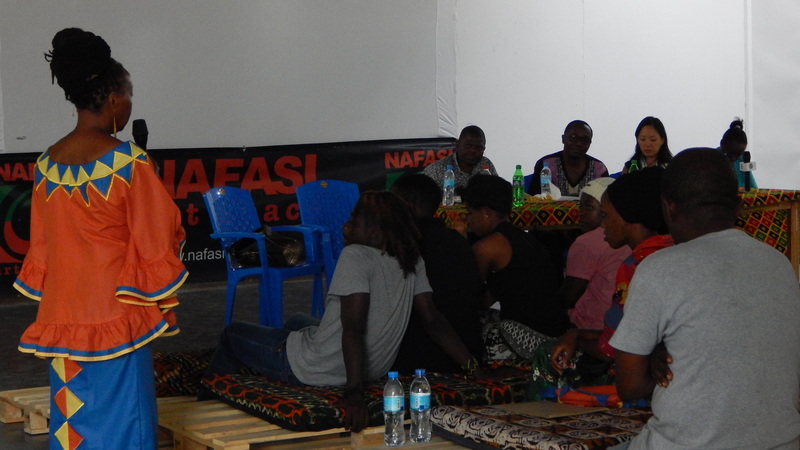 On Tuesday 13th of March in the Main Hall at Nafasi Art Space hosted a review discussion for the I Am Makeke fashion event. The purpose of the review was to use of the wide interest in fashion and the traditional style the event created to gather important names and organizations in Tanzanian fashion for a wide conversation about what the the industry can learn about the success of the show, and how future shows can avoid its few failings. Guests included the National Arts Council (basata), University of Dar-es-Salaam and the Ministry of Culture. Makeke himself was on hand throughout the conversation to explain his vision to the panel and the audience and listen to thoughts and comments about the show. Topics included questions about the difference between a fashion show and stage performance—and whether there is a need for such a distinction at all after a show that had done both so well. While further questions and impressions involved the eclectic mix of models used throughout and the sustainability of materials used for the clothing. Aside from passion and curiosity, each and every question was marked with gratitude for Makeke’s bold and original event and desire to see it’s impact taken as far as possible. 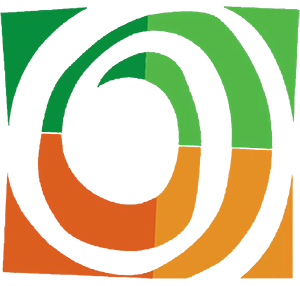 Nafasi Art Space would like our guests for the evening and all others attended the I Am Makeke review discussion for making the evening a such memorable and fun learning experience.